All access Immediately, 30% Off ! Designing awesome websites with great functionality just got faster and easier. Get access to all our 15+ current and 30+ upcoming products. 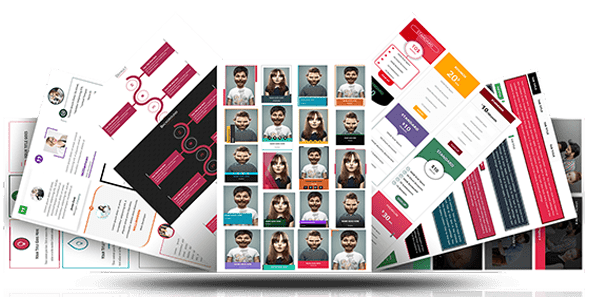 Now you can setup website in no time.We will release atleast 2-4 products in month minimum one child theme and one layout bundles.